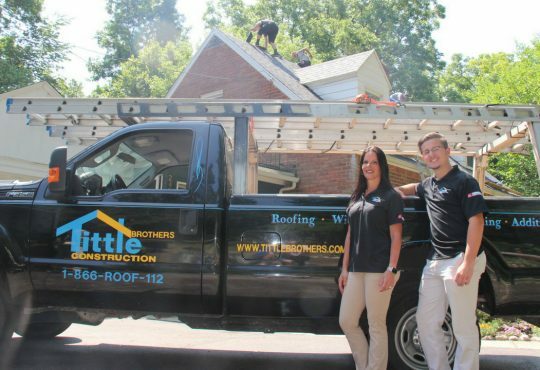 When you need a new roof installed on your home most roofing contractors in Canton Michigan will have you sign a roof contract. This roof contractor basically outlines and details the work that will be done on the roof. It will include things like the products being installed, the time frame, and the price for the project. Some home owners get a bit apprehensive about roof contracts but they can actually help the home owner just as much as it helps the roofing contractor. That is, provided the right details are included in the roof contract. 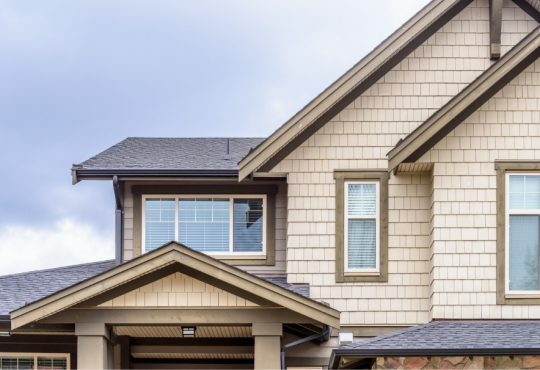 In this article we’ll detail just what you need to know about a roof contract and what you should be looking for and what to do if you have any questions. 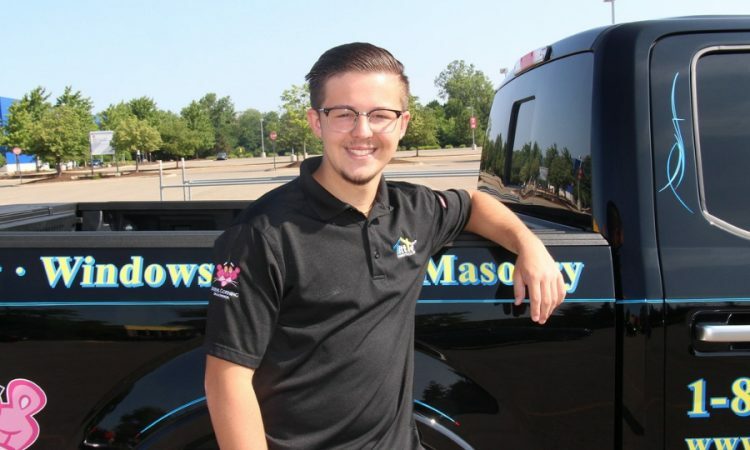 Even if you found the best local contractor in Canton Michigan, it’s important to read and understand your roof contract. If you don’t, you pose the risk of hidden fees, clauses, and even hiring a roofing contractor that doesn’t have the necessary credentials and permits. That being said, before committing to a roofing company, make sure your roof contract has these top seven things! First and foremost, your roof contract should have a detailed description of the service you’re getting done. This includes everything from the general description explaining what the service is and how it’s done to even small details like measurements and procedures. While it’s important to view the other parts in your contract, this is argumentatively the most important portion to read because if there’s anything you discover that you want to change in this part, the rest of the contract will most likely have to be revised as well. 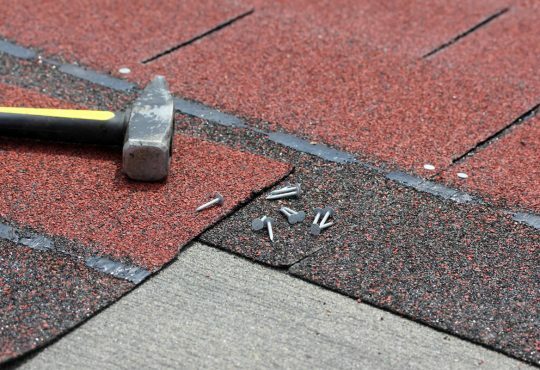 Since materials play an important role in your roofing service, your roof contract should outline the type, amount, and price of the materials that are going to be used. Essentially, this is your last chance to make sure you chose the right materials. 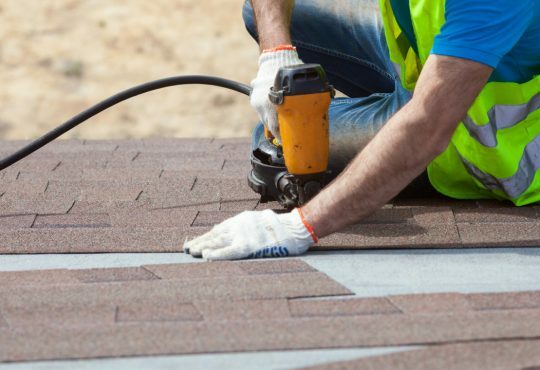 While sometimes storms and other sudden circumstances can suddenly delay a project, your roof contract should detail a general time frame in which the project will be done. This will help you make accommodations for the roof service, as well as knowledge of when it will be done. 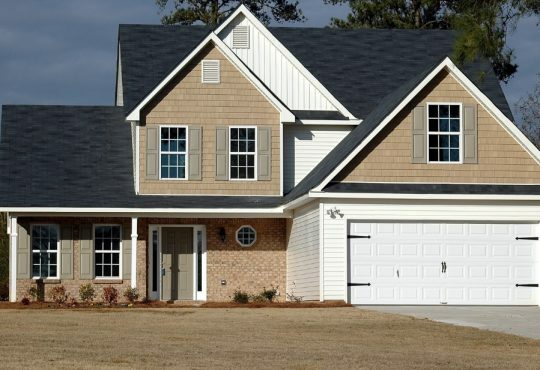 An expert roof contractor will also detail the general procedures for if a sudden delay occurs. This is one of the most important parts of a roof contract because it outlines your financial responsibility for the project, as well as any financing or payment terms. 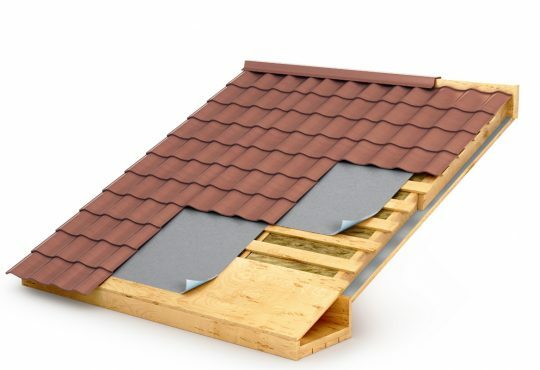 Generally, roof contractors require around 30% of the total price of the project to be initially paid. Then, another payment once materials are delivered, and finally the rest of the allotted amount once the project is finished. That being said, some roof contractors might have different payment terms. Just be cautious of roofers that require full payment upfront or put hidden fees in the contract because no expert roofer should do that. It’s important to ensure that the roofer you hire has updated licenses and insurances because in the event that something goes wrong during your project, they will be held liable instead of you. That being said, your roof contract should have at least a small section detailing the roofer’s credentials. Whenever you do something to your home, you’re required to stay within building codes, as well as have an adequate building permit. 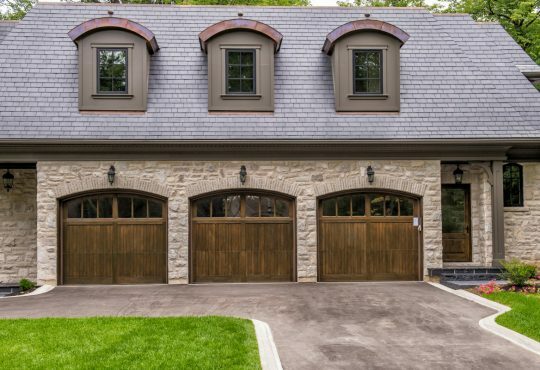 Luckily if you’re hiring a roofer for your project, they are responsible for ensuring the project meets your city’s standards. Just to be sure your project meets your city’s standards, be mindful to check for a building permit section in your roofer contract. Lastly, your roofer contract should include clauses that cover a variety of things, such as delays, unfinished projects, and even warranties. This will help keep you reassured that your project will be adequately finished, and if it’s not, then your roofer is held liable and you are able to terminate the contract.